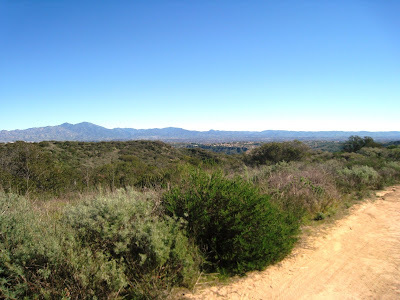 Riley Wilderness Park is one of OC Parks gems and offers some of the best hiking in Orange County. Riley Wilderness Park has been on of our favorite local park for hiking. Even though it is a small nature preserve, with roughly 5 miles of trails, it packs a punch with abundant wildlife and beautiful scenery. It is the type of hike you can squeeze in after work or do on the weekend when you have more time to explore. 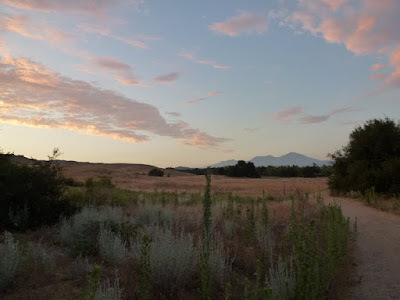 It is truly a gem in Orange County and it is an Orange County hike the whole family can enjoy together because it is not that strenuous. Ashley and I have always enjoyed visiting this park in the late afternoon/early evening. To see our detailed trail write-up on Riley Wilderness Park, click HERE. 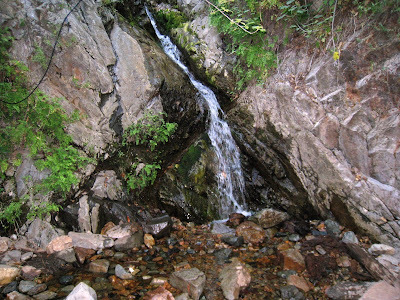 Hiking to Holy Jim Falls is one of Orange County's more well known hikes. This hike is essentially at the base of the Santa Ana Mountain Range, below Santiago Peak. In our times hiking this trail we have always found water at the falls, no matter the season. The hike is one that is easy to do with the entire family because it is only a short 2.8 miles round-trip from the parking lot. This hike is secluded the entire way and is pleasant to hike year round. For our detailed trail write-up on a hike to Holy Jim Falls click HERE. The Laguna Coast Wilderness Park offers many hiking options. It is roughly 6,800 acres in size and has miles of hiking trails. There are many different hikes that one could do, from easy to strenuous. Hiking here allows you to get great views of Orange County, as well as the Pacific Ocean. And what is great is that after your hike, you can go into Laguna Beach and grab a bite to eat when finished! You are likely to see other hikers and mountain bikers when here and you can always make new friends while hiking in this area. 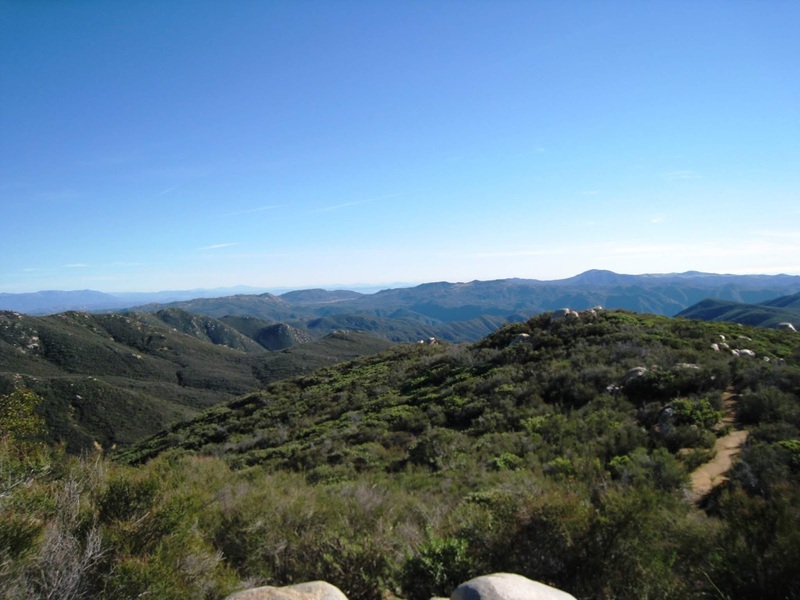 A great introductory hike is Laurel Canyon, which is a 3.5 mile round-trip hike that will give you a great sampling of the Laguna Coast Wilderness Park. To see our detailed trail write-up on the Laurel Canyon Loop in the Laguna Coast Wilderness Park, click HERE. Crystal Cove State Park is a very popular hiking destination in Orange County. There are a wide range of trails and beach hiking opportunities as well. While hiking here you will normally have great views of the Pacific Ocean and the surrounding wilderness areas. You also have a great chance to see local wildlife while hiking here. 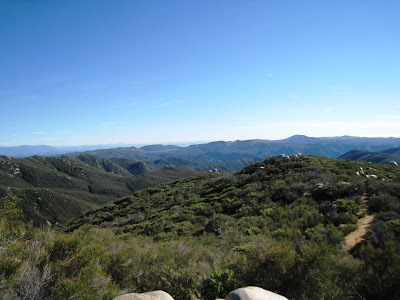 A great moderate to strenuous hike that we would highly recommend is hiking El Moro canyon. This hike is 7.8 miles round-trip and gives you a great overview of the entire park. You start at the parking area, which is near the beach and then begin your hiking going upward over rolling hills until you reach the high points of Crystal Cove State Park. 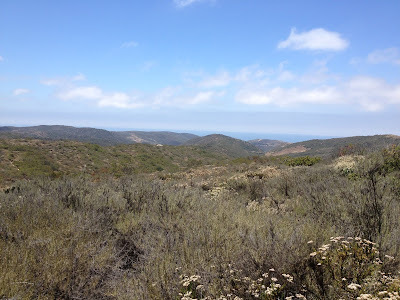 To see our detailed trail write-up on the El Moro Canyon Hike in Crystal Cove State Park, click HERE. 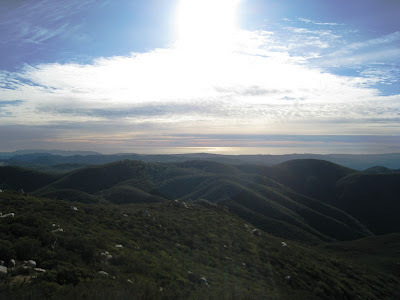 Sitton Peak is one of our all time favorite hikes in Orange County. It is a peak that sits right on the boarder of Riverside Count and Orange County and travels through the San Mateo Canyon Wilderness. This hike is 9.8 miles long and is the perfect hike in our opinion. It is just challenging enough, but not overly difficult. Additionally, the hike traverses through a wide range of scenery and the views at the top of the peak are great! The trail has always been in good shape every time Ashley and I have hiked here and we have always been fortunate enough to always seen some type of wildlife while on the hike to Sitton Peak. This is our favorite Orange County Hike. To see our detailed trail write-up on Sitton Peak, click HERE.